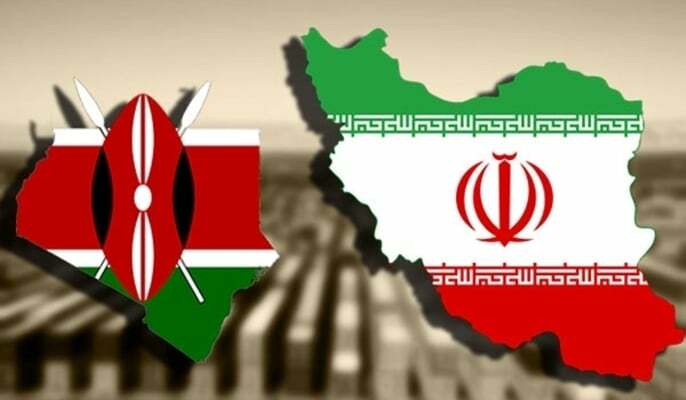 Iranian Vice-President for Science and Technology says Tehran is prepared to export its technology products and services and transfer the know-how to Kenya. Sorena Sattari made the remarks in a meeting with the head of the Kenyan Investment Authority during his recent trip to the Kenyan capital of Nairobi. During the talks, Sattari touched upon the need to create favourable conditions for the exchange and export of technology products and services between companies and financial institutions of the two countries. According to the Iranian government’s official website (Dolat.ir), Sattari said it is important to provide the context for cooperation and interaction between companies and financial institutions on both sides to exchange products, services, technologies and experiences. Referring to Kenya’s geographic location and climate, Moses Ikiara stressed the need for not using chemicals saying that Kenya is interested in using clean technologies. During his stay, Sattari also held a meeting with Kenyan Secretary for Industry, Trade and Cooperatives Hon Peter Munya. The Kenyan official said the Islamic Republic has good industry and technology capabilities, and Nairobi will pave the way for importing these technologies. On the sidelines of this meeting, Iran’s products and services in the fields of medicine, engineering, oil products, information technology and agriculture were also introduced.